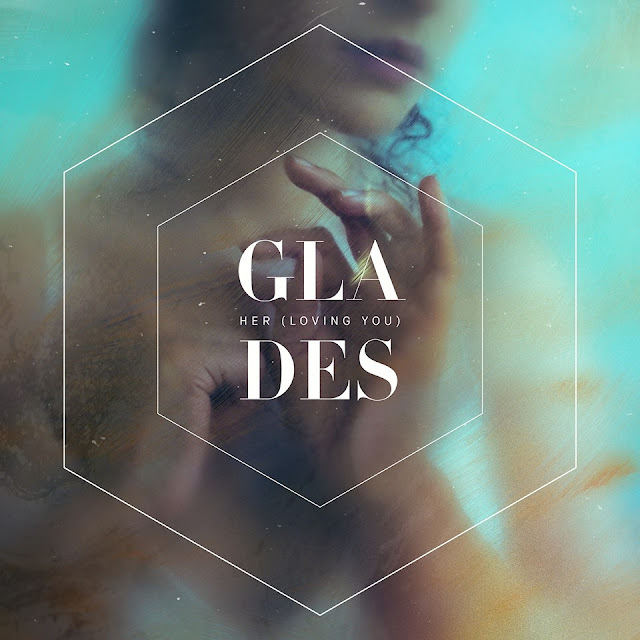 Ticking all the right boxes in perfecting their blend of pristine pop elegance, Sydney's Glades return with their stunning new single Her (Loving You). With its emotively charged lyricism and dazzling melodies the Australian based trio have once again managed to create a touching work of art leaving a lasting impression as its evolving soundscape transforms over skittering percussion and swooning synths. With such a strong effort thus far it looks likely they'll have a very healthy future ahead of them based on what we've heard so far. Take a listen for yourselves below.